Notifications are a helpful and important part of the iPhone and iOS, but it’s easy to be bombarded by them. You can quickly find yourself with so many Notifications that they aren’t useful anymore. The key is to activate Notifications for only the apps you want, or to group them so they’re easier to manage. 2. Scroll down a little, then tap Notifications. 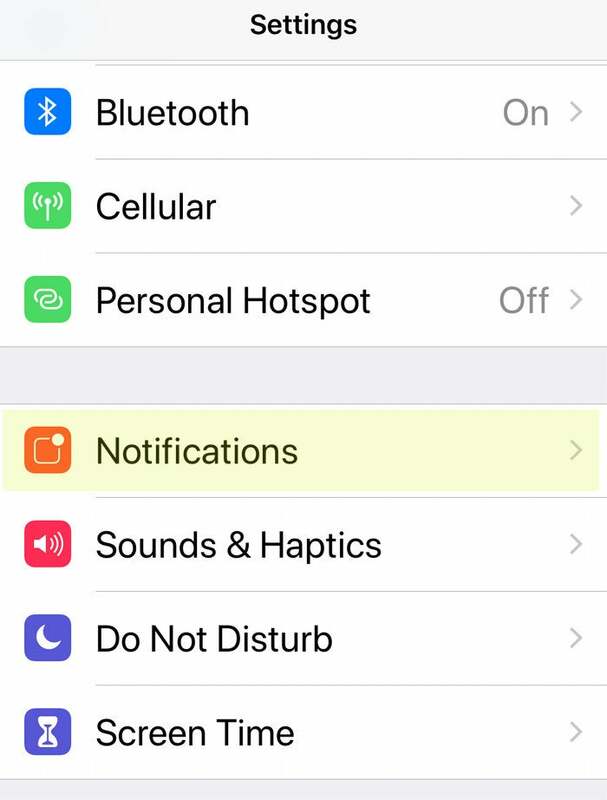 Let’s go over the ways you can modify Notifications.